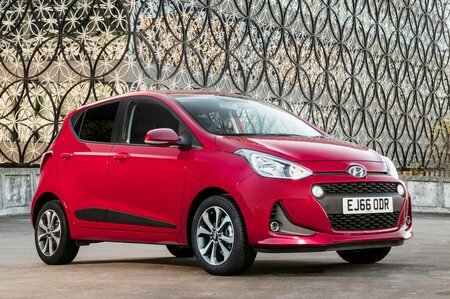 Hyundai i10 1.0 Go SE 5dr 2019 Review | What Car? What Car? will save you at least £795, but our approved dealers could save you even more. The entry-level engine in the i10 range is smooth and makes the i10 easy to drive smoothly around town. It's also one of the quietest three-cylinder engines around, although with just 59bhp it does feel out of its depth outside the city limits.